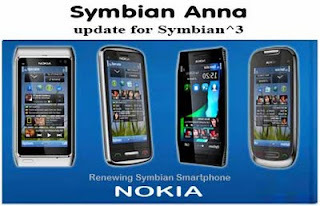 Older users of these devices are known to be receiving the update by the end of August and new users who just recently bought these devices have already experiencing Symbian Anna on their phone the same with Nokia E6 and Nokia X7. But who gets first the update isn’t a big deal anymore as we’ve already left of few weeks to the Anna update. Finally, all fans and users will be getting and enjoying the Anna fever. 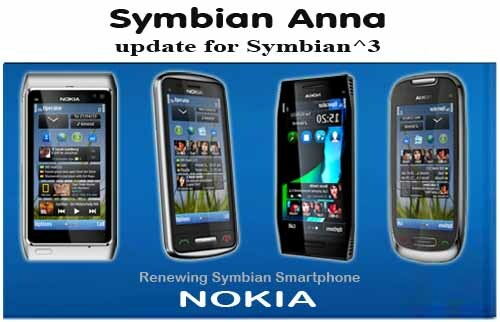 So which Nokia Symbian^3 are you using? Well, no matter which symbian^3 are you using, still all of us will be getting the ANNA fever sooner!